You thinking about getting white tattoo, but, you want to know if the tattoo gonna fade quick, right? Let us help you. 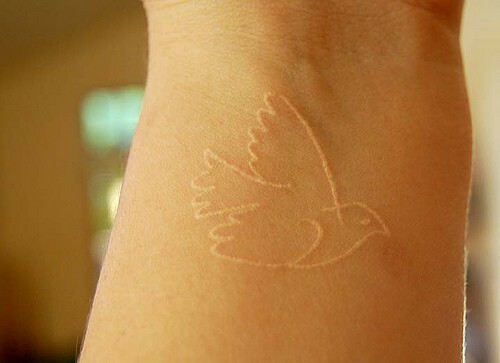 First of all, white ink tattoos don’t fade quicker comparing to other tattoos. The most important thing that will effect tattoo fading is the quality of the ink (and eventually, the white tattoo ink). I can recommend Eternal or Dynamic inks to start with. It’s important to mention that white tattoos can look faded if the done on a very dark skin and generally, white tattoos should be done on pale skin. You can read more here. Second, and most importantly, if your are going to expose your white tattoo (and eventually – every tatto. It’s not have to be white) to a huge sunshine amount, be sure to protect it with ling clothes (and from the first moment, pick a body part which is not directly exposed to the sun). 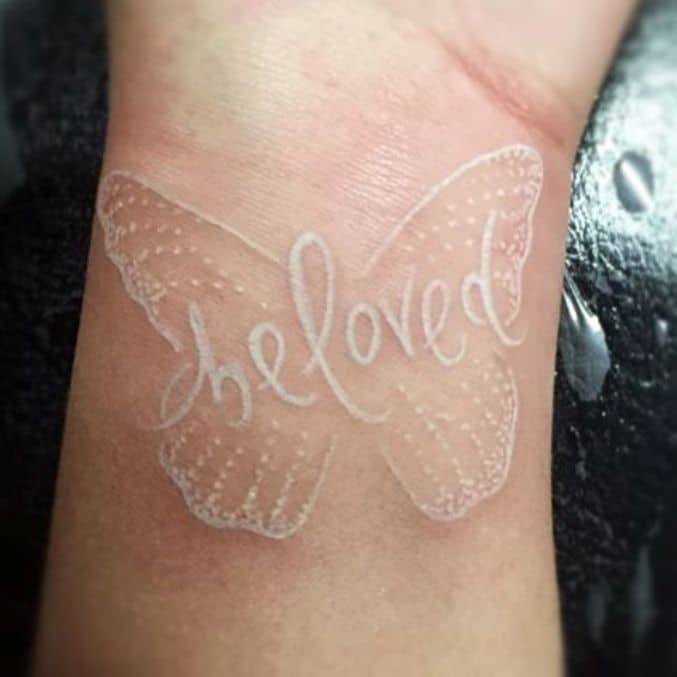 Of course there are many cases where white ink tattoo are can go wrong, especially where amateur artists that use blue stencil ink an those, when mixed together, can create not the desired effect that will stay FOREVER. But, you can prevent it. Just be sure that your tattooer will apply the technique called bloodlining. 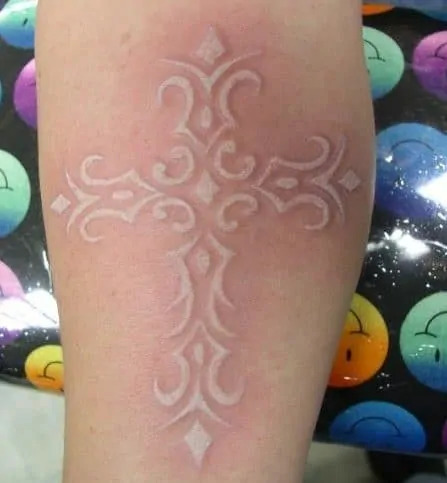 In general, it’s a technique when you first outline the whole white tatoo very lightly. Just verify with the tattooer that that’s the way he gonna do it. To summarize, there is a lot of people who have white tattoos for a couple of years now and they are just fine. Just remember to protect them and to tattoo them on a respectable, recommended and of course, sterile studio. Overall, white tattoos usually used to be part of traditional, colorful tattoos by adding the light contrast and white balance to the tattoo design. 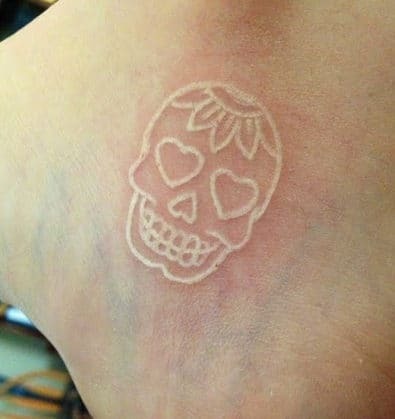 That’s the reasons they are usually the last to be applied on the skin as part of the tattooing process. Non the less, the look GREAT as a stand alone art. Just take a look on the tattoo examples in the article.